Off-West End theatre Southwark Playhouse will leave its current premises next year to return to London Bridge in a newly created venue. Until 2012, the theatre was housed on a site within the arches of London Bridge station but was forced to leave as a result of the major redevelopment works being carried out to transform the rail hub. It has since been situated in premises near Elephant and Castle, where it has two performance spaces. The new London Bridge station opened earlier this year and it has now been confirmed that Southwark Playhouse will return to a site in the new station next year. The theatre is currently programming until February 2019, however the timeline for leaving its current building has not yet been fixed. Southwark Playhouse’s return to London Bridge is part of a wider strategy for the area’s development, intended to strengthen it as a “leading destination” for culture, commerce and enterprise. 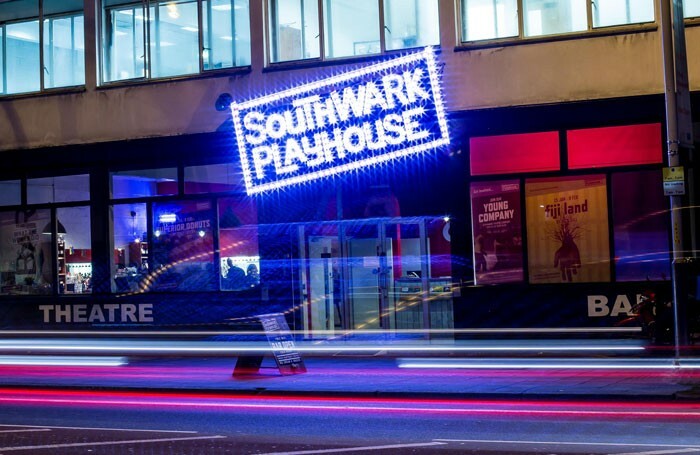 Southwark Playhouse is has been named a key organisation in helping shape a culture programme, which will be led by Ellie Beedham. 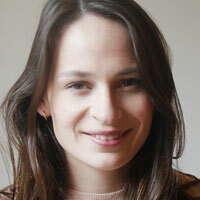 She has been appointed in the new role as arts director for the business improvement district Team London Bridge.